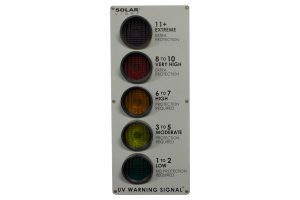 Solar Light’s Model 520 Microtops II® is a 3 channel hand-held ozonometer for measuring total ozone column per standard WMO configuration easily, accurately and dependably. 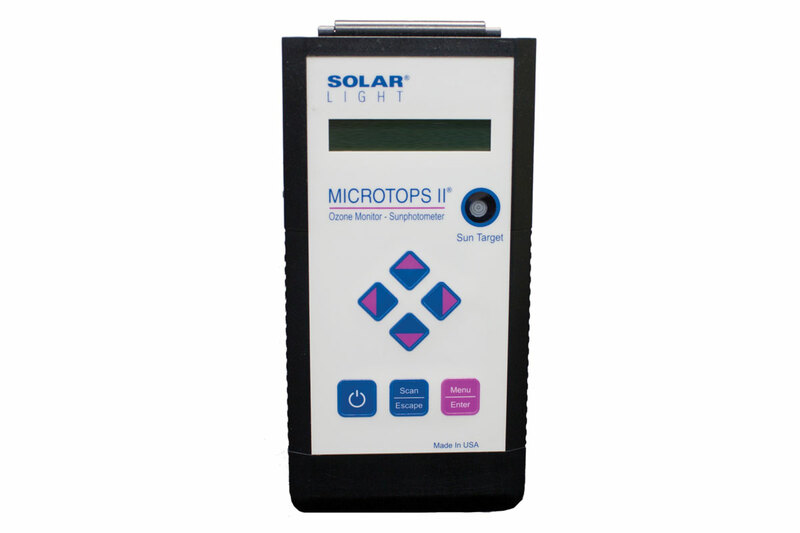 Solar Light’s Model 520 Microtops II® is a 3 channel hand-held ozonometer for measuring total ozone column per standard WMO configuration easily, accurately and dependably. 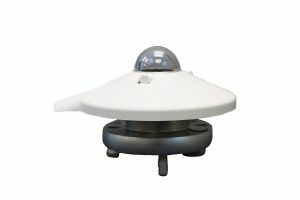 It measures direct solar ultraviolet radiation at 3 discrete wavelengths within the UVB range with 2% accuracy, which is comparable to much larger and more expensive instruments. Many options are available to facilitate field operations,including a separate GPS receiver and rugged carrying case. Solar Light Company offers a tripod adapter. 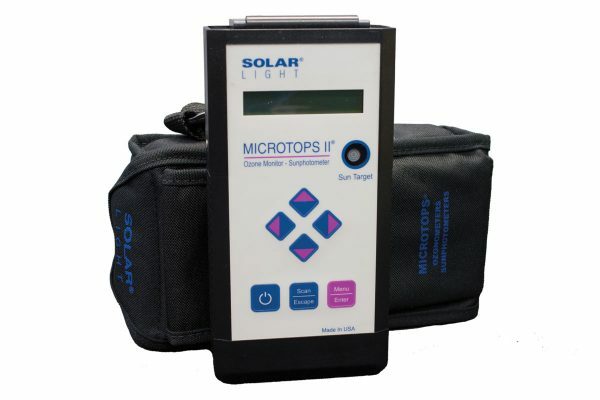 Solar Light Company offers a tripod. Solar Light Company offers a GPS receiver with GPS73H with data cable for Logistics Plus™. 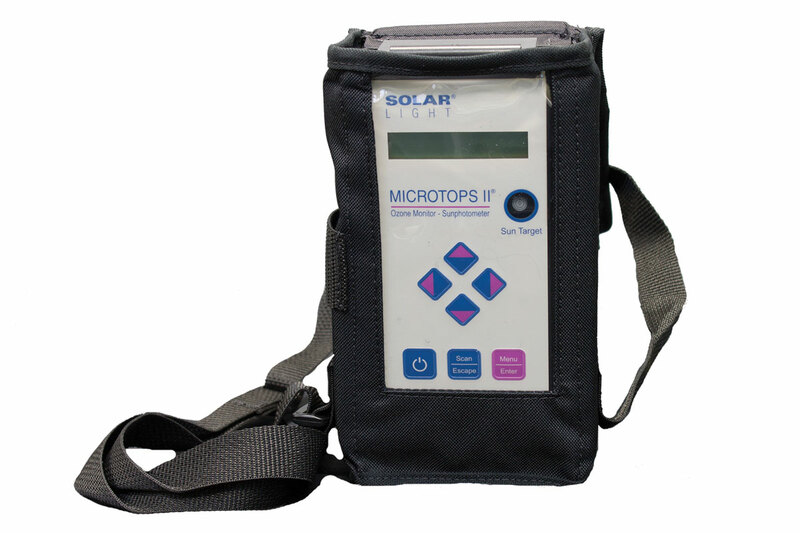 Solar Light Company offers a field carrying case with shoulder strap. 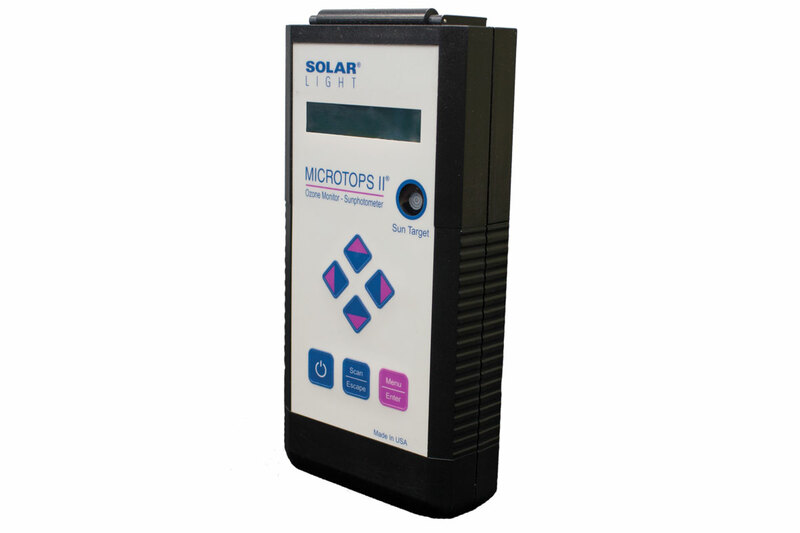 Solar Light Company offers a serial cable, DB9 to USB, which is standard with Microtops. 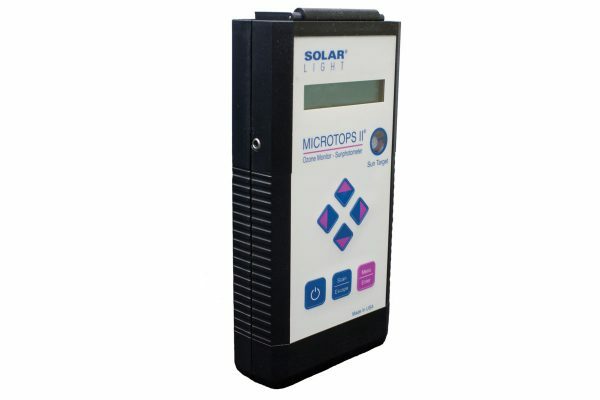 Solar Light Company offers an industrial AA Alkaline battery.